LONG BEACH — The Earl Burns Miller Japanese Garden at CSU Long Beach will hold its Peach Blossom Festival on Sunday, March 3, from 12 to 3:30 p.m. The entire family will enjoy this Japanese celebration, also known as Girls’ Day or Hina Matsuri. 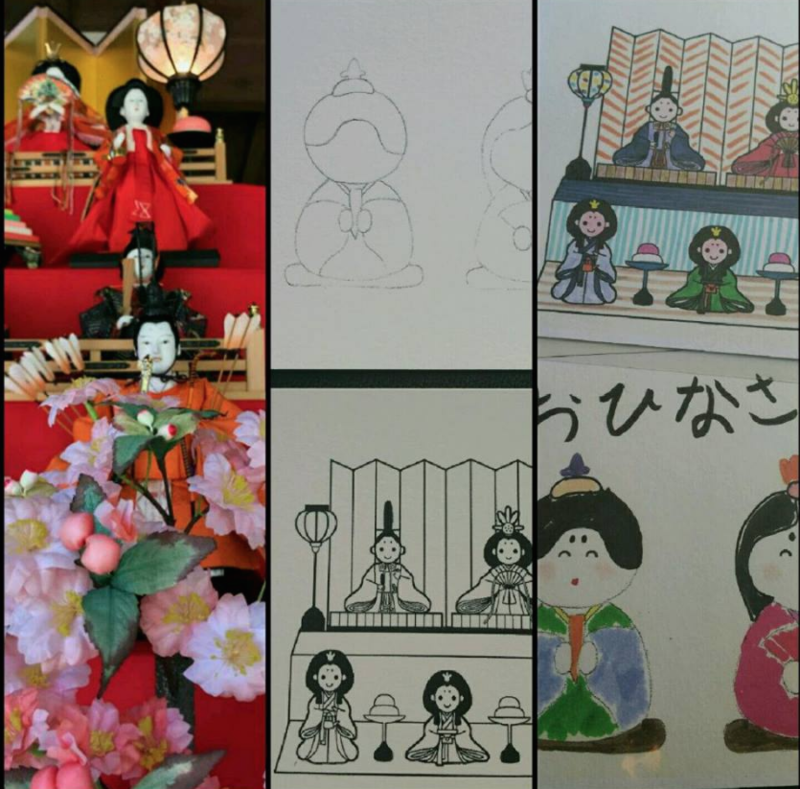 Visit to view a seven-step doll display, make art and play games suitable for all ages. This event is free for garden members or included with the price of admission for visitors. No RSVP required. CSULB is located at 1250 N. Bellflower Blvd. For more information, call (562) 985-8889 or visit www.csulb.edu/garden.